The Ford Torino is an automobile that was produced byFord for the North American market between 1968 and 1976. It was a competitor in the intermediate market segment. ... The Torino was initially an upscale variation of the intermediate sized Ford Fairlane, which Fordproduced between 1962 and 1970. Some options include, air conditioning, CD player, carpeting, leather interior, seats 6, and dual exhaust!! Come in today to see it for yourself!! 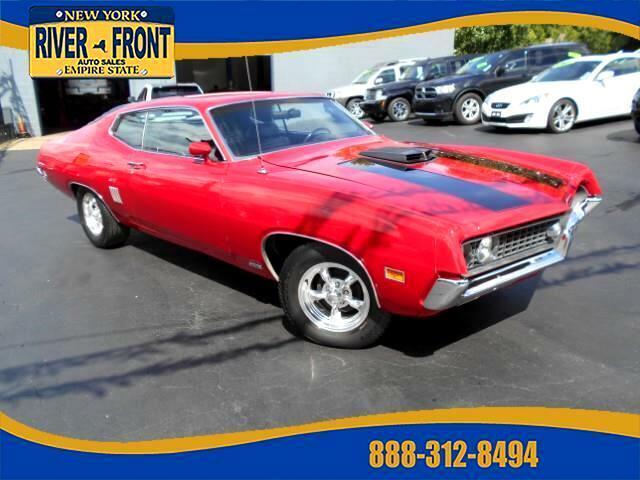 Message: Thought you might be interested in this 1970 Ford Torino.